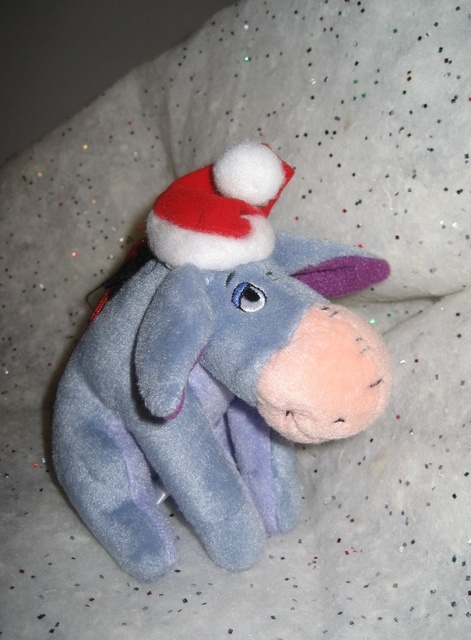 Even the saddest donkey smiles at Christmas. One year ago today, I took Christmas off. Two years ago, I wrote about a special Christmas. Three years ago, there were Christmas lights. Four years ago, a a Christmas song made me teary. Five years ago, I was on the road, not at a keyboard.